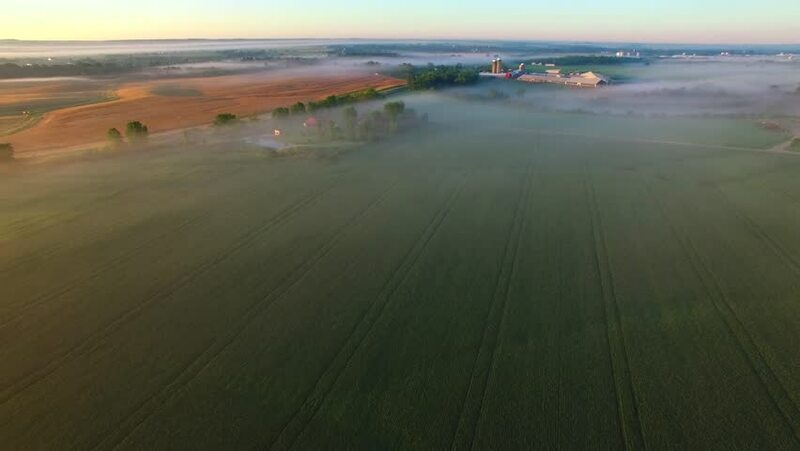 Foggy morning landscape with fields and farms, aerial view. So beautiful it is surreal. hd00:21Tundra Lakes Ice Aerial. Aerial footage of the tundra. One can see large patches of ice and frozen lakes.